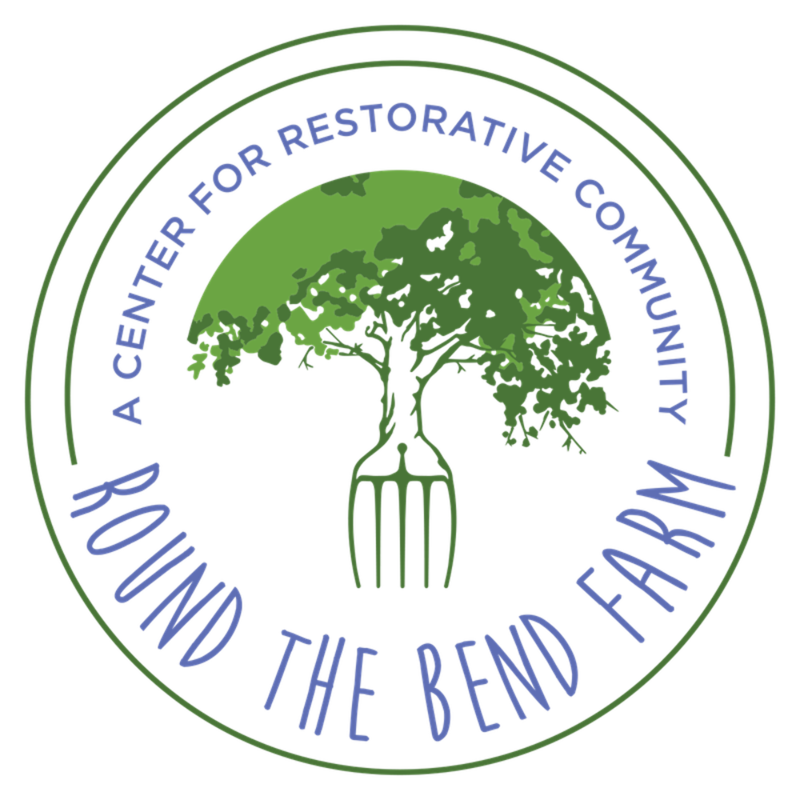 Round the Bend Farm (RTB), a Center for Restorative Community, located in Dartmouth, Massachusetts is a working farm and non-profit. We are a living laboratory that cultivates, educates, and empowers people of all ages. We are devoted to the global paradigm shift toward hope and abundance by valuing diversity, modeling nature, and redefining wealth.